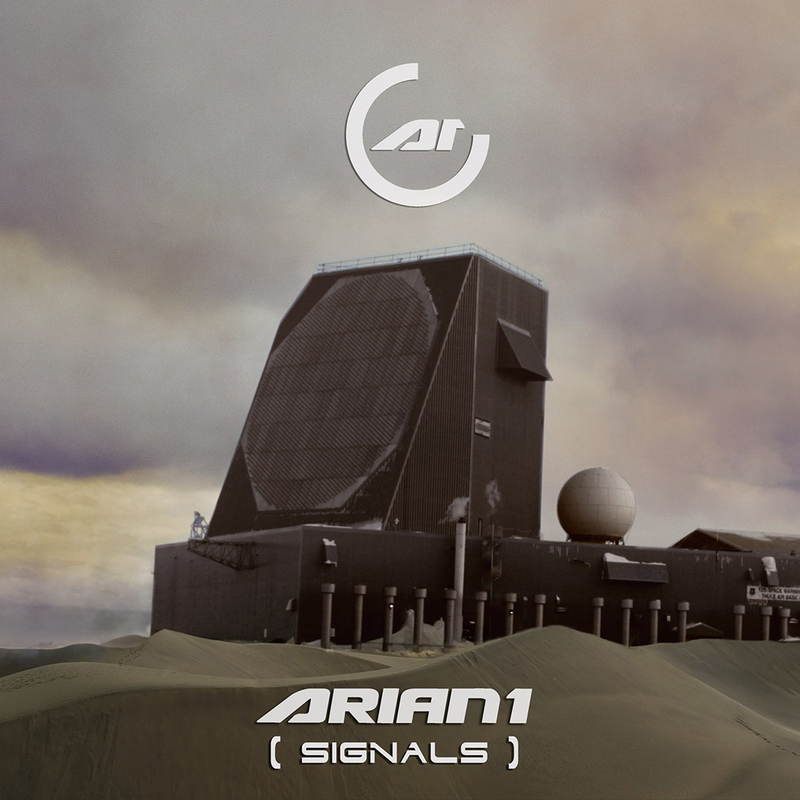 «Signals», the third full-length album by ARIAN 1, is a clever combination of EBM and Futurepop elements, beautiful tunes and the burning spirit of Leiva brothers who are ready to send all the listeners to the most exiting space trip. Apart from cosmic ideas on this LP, ARIAN 1 is concerned about earthly issues and shares their thoughts on hot social and political topics that Latin America faces these days. This catchy musical combination can be described as Dark Techno, a young style that is a perfect example of melodic and elegant electronic music. 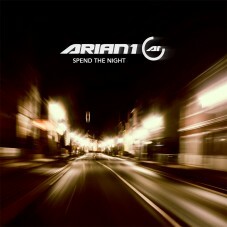 The album tracklist includes twelve original tracks that show the spectacular talent of ARIAN 1 guys: you can delight yourself with classical, but a bit modernized EBM tracks, or enjoy thoughtful Futurepop ballads. In addition to the original tracks, the LP has two remixes by the popular NÓRDIKA (Mexico) and MENTAL DISCIPLINE (Russia) projects, and each of them made its remix in EBM or Futurepop styles.